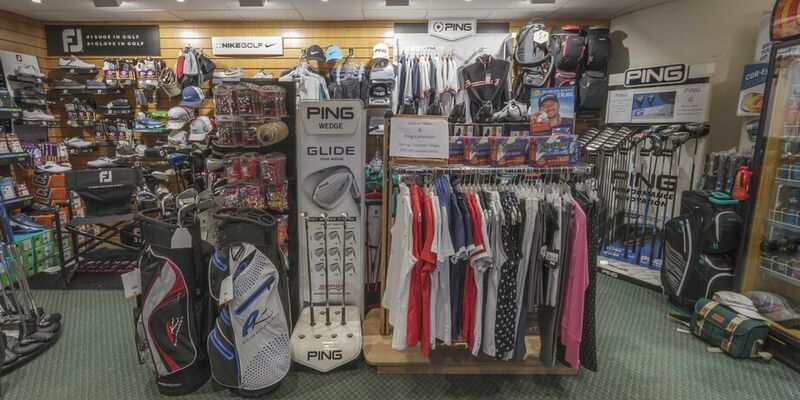 Our resident PGA Professional provides a well stocked shop and carries a wide range of both golf equipment and clothing. 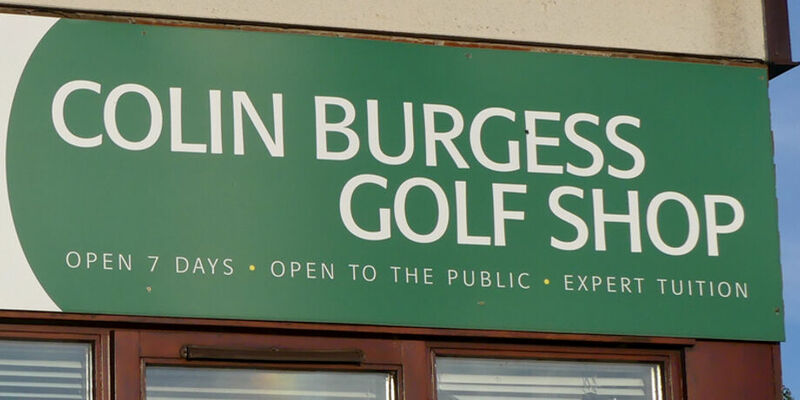 Private lessons are available at any time by prior arrangement and he also offers societies and corporate days the facility of providing a golf clinic prior to any competition. 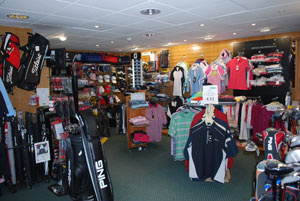 Our resident Professional also runs our junior golf academy.